High-end value residential development and sustainable residential development. Jomast has a distinguished reputation in delivering quality and sustainable residential development that incorporates progressive, design and a clear understanding of location. 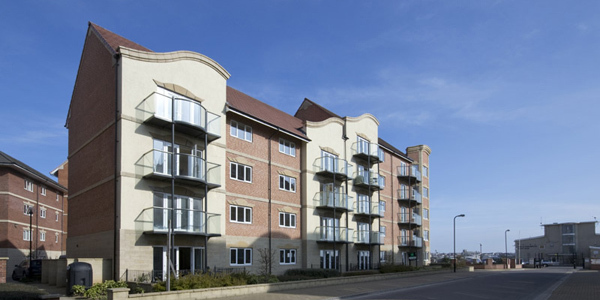 Jomast’s expertise in all facets of residential development and investment is evidenced by its involvement in large urban regeneration and mixed use schemes. 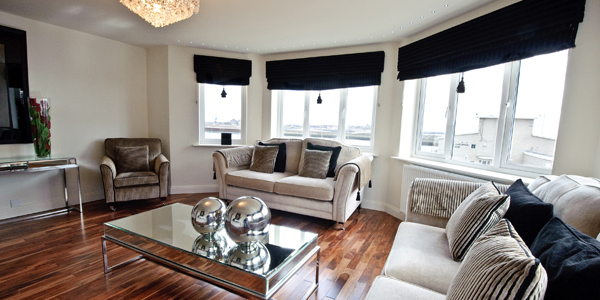 Hartlepool Bay, Jomast’s flagship residential scheme at Hartlepool Marina, is a luxury development that includes marina and sea view apartments for sale and rent. It is one of the most impressive schemes to be built in the North East of England over recent years and is a sought after location for home buyers. 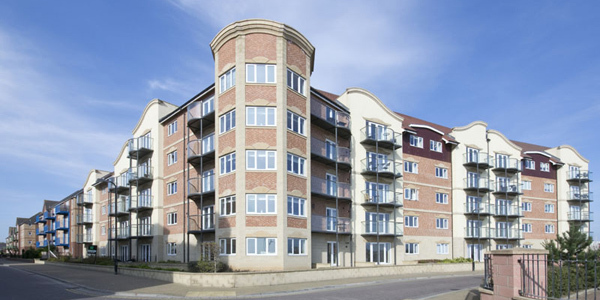 Development at Hartlepool Bay is long term and as well as Trafalgar House, the first sea facing apartments to be built on the site, the construction of new sea view and penthouse apartments at Mansion House is well underway.